When you take a trip to Canberra, prepare for one good thing after another. Because whether it’s world-class wining and dining, iconic national treasures that share the stories of Australia, or breathtaking natural beauty, everything you’re after is there and just moments away. In the nation’s capital you will discover stylish restaurants, hip bars, boutique shopping, fun kid’s activities, great outdoor recreation and a busy calendar of annual events and festivals. 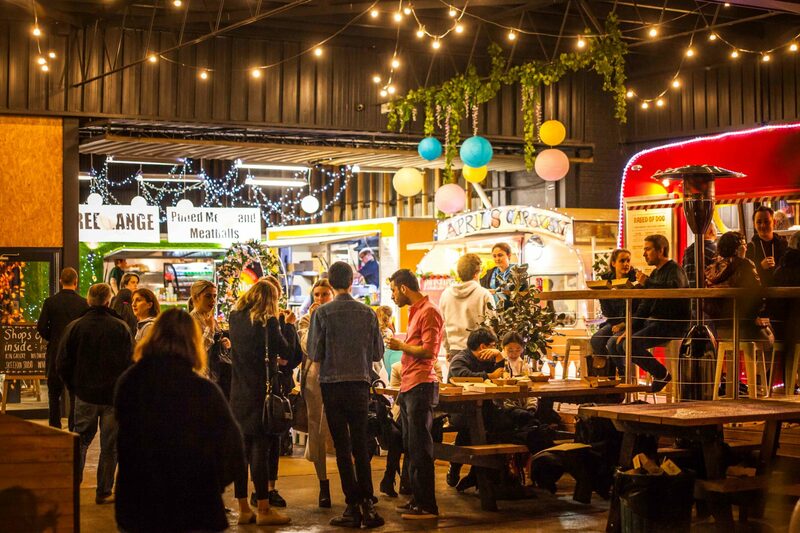 Immerse yourself in vibrant, modern city that is a gateway to the diverse experiences available in the Canberra Region. 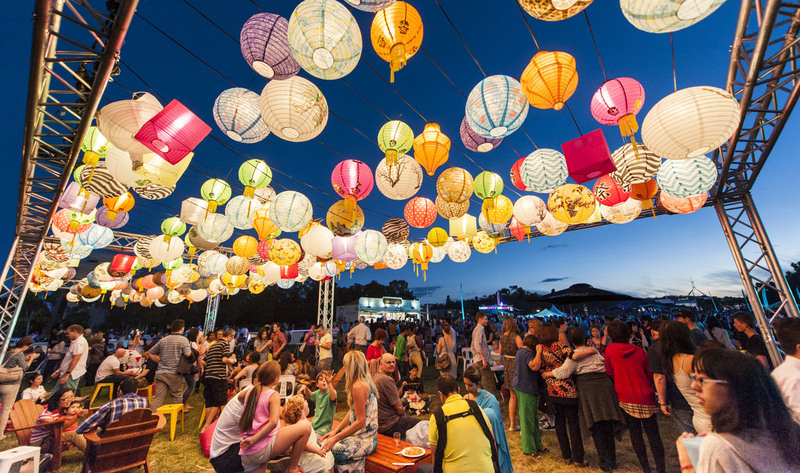 With everything from award-winning fine dining, iconic galleries and unique festivals, there are events and activities for every Canberra visitor to enjoy. 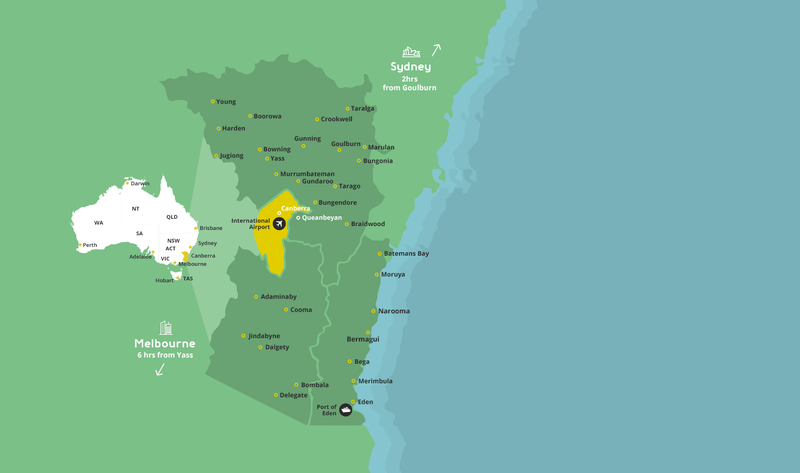 Strategically located between Sydney and Melbourne and within international flights available from Canberra Airport, there's never been a better time to invest in Canberra.